A fantastic review by one of the better reviewers out there: This Kid Reviews Books. Review! 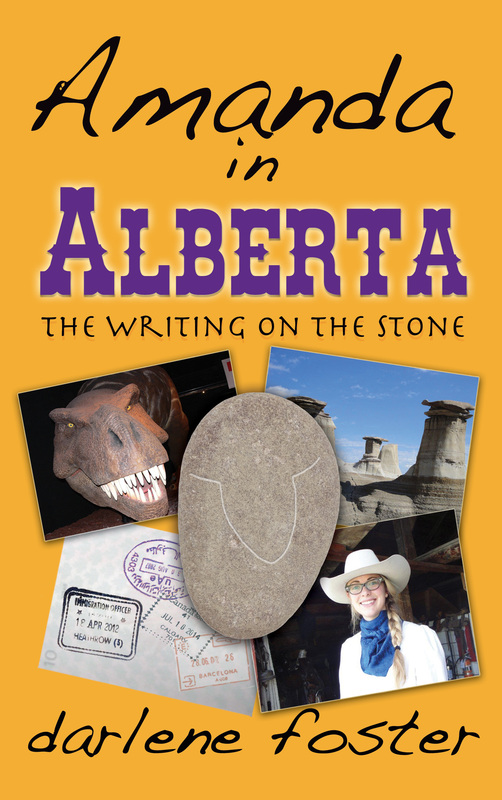 Amanda in Alberta: The Writing on the Stone by Darlene Foster. There’s a lot of award contests out there that ask for reader votes to come up with a winner. From giving out commercials by accounting software companies to asking young people which their favourite music videos are, it seems like we’re overloaded with people asking us to vote. However, something surprised me today, in checking my weekend’s twitter feed, I noticed that someone had voted for I Wrote This For You on the Goodreads Choice Awards. I followed the link, thinking, “Oh that’s so nice to be nominated.” I was very pleasantly surprised to discover that the book wasn’t just nominated, it’s now sitting in the second round of voting among only 19 other poetry books! I voted for it, of course. And a few other books in other categories. If you’re on Goodreads, (and if you’re a lover of books, you likely already are), would you please vote for it? It’s in the Poetry category. I really like Goodreads and I like supporting them. It’s the only social media platform I use on a regular basis in my personal life. I get so many great book recommendations from friends who I respect and have the same reading tastes as I do. 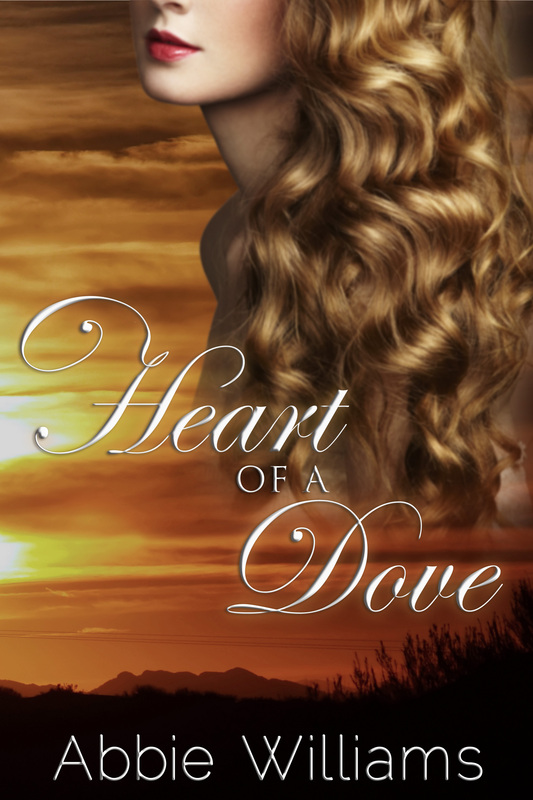 If you’re not on it and you love books, check it out. It’s a wonderful way to connect with others who love reading.